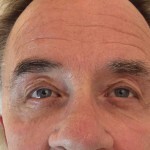 Following the results of my initial Plexr treatment to my under eye are I was delighted at 6 weeks with my results. 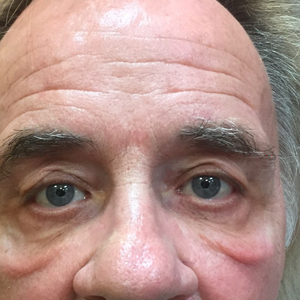 However the most astonishing thing was when Frances reviewed me at 12 weeks following a specifics skin care program of firm and lift serum and face sculpture cream to strengthen the surrounding areas of my face. I could not believe how much it improved further, as you can see from my photos I not only look fresher.